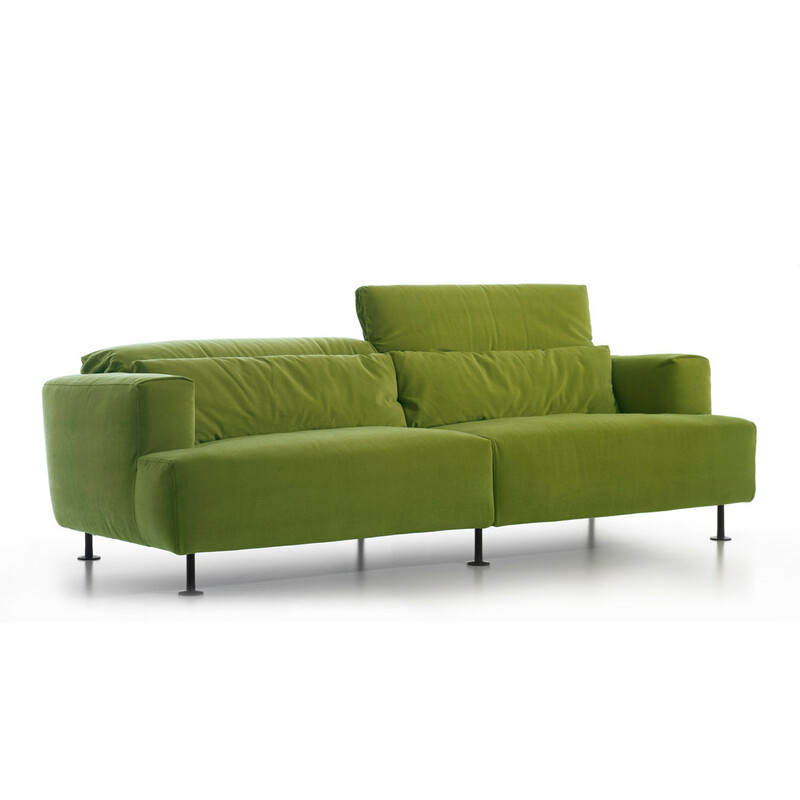 190 Aire Sofa is fitted with a reclining headrest that can be used in a raised or lowered position depending on the user. 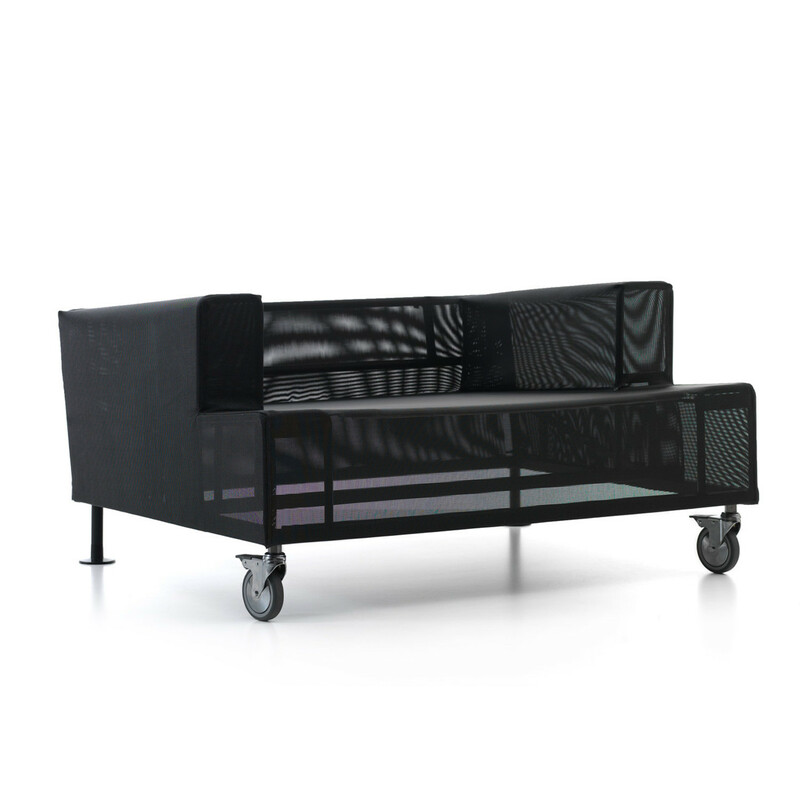 190 Aire sofa and armchair are available with feet; the armchair also with front wheels. 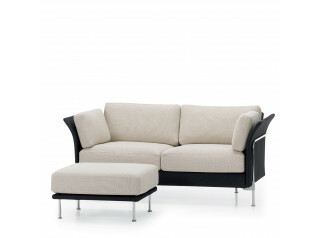 The removable covers are manufactured in synthetic fabric or leather. 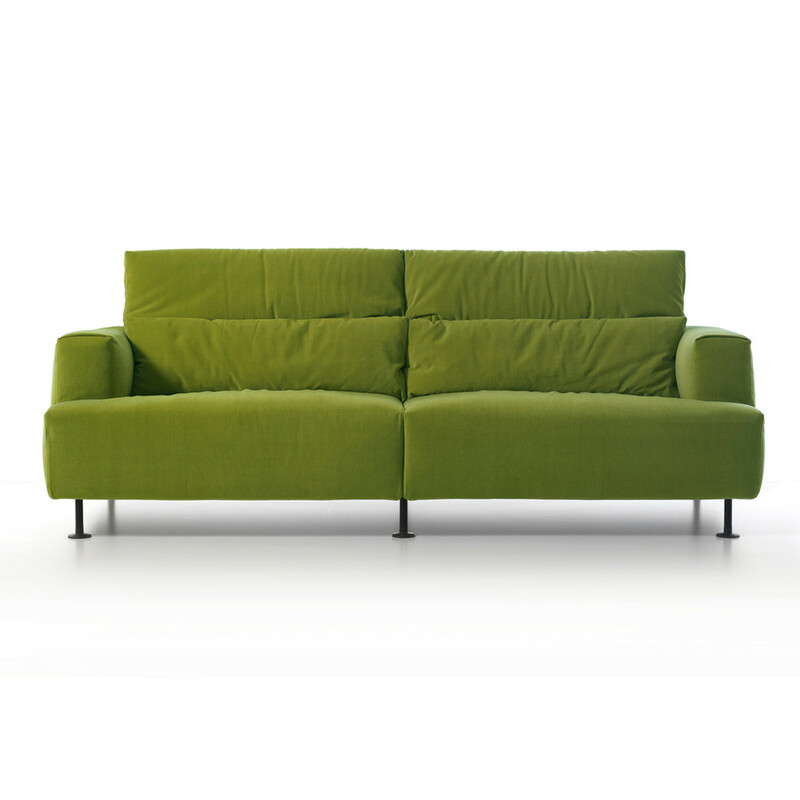 190 Aire is a knock down system, patent pending, comprising two elements without armrests, a right and left element and an armchair. 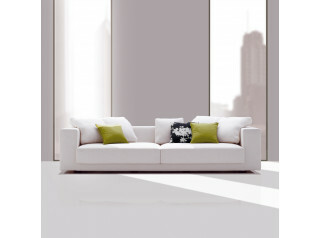 The Aire’s component parts can be entirely disassembled and up to 80% of total material is recyclable. All components can be recycled or disposed of to reduce environmental impact to a minimum. The internal tensile structure makes for significant savings of material and volume: using 65% less polyurethane than a traditional foam stuffing, which also saves a significant amount of energy in the production process. 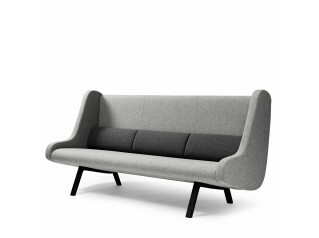 The internal load-bearing structure in tubular steel and technical textiles, with its own unique tensioning system, is stuffed with polyester padding and polyurethane foam. 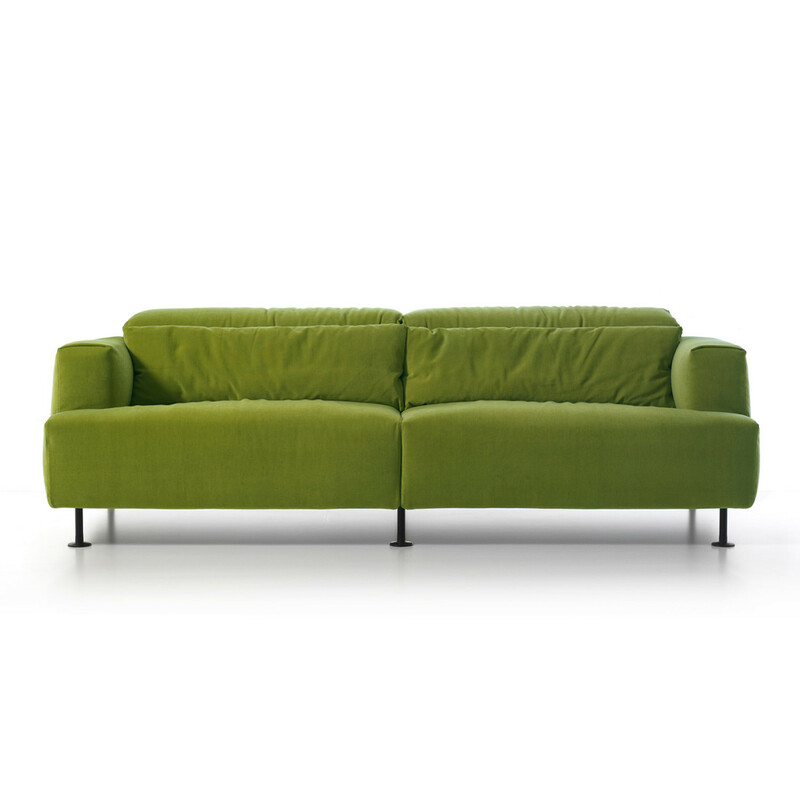 You are requesting a price for the "190 Aire Sofa"
To create a new project and add "190 Aire Sofa" to it please click the button below. 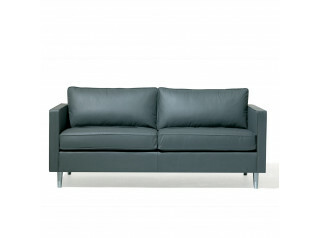 To add "190 Aire Sofa" to an existing project please select below.